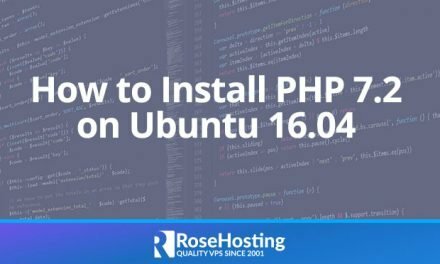 So, in this tutorial we will show you how to install GrandCMS on an Ubuntu VPS with Apache, MySQL and PHP. 4. Update all packages installed on your Ubuntu server. You will be prompted to set a password for the MySQL ‘root’ user. Use a strong password – it’s best to use a combination of letters and numbers and minimum 10 characters long. This MySQL user will have full access to all databases. GrandCMS is a PHP based application so we need to install PHP and a few PHP extension required by the application. It contains an ‘upload’ directory and a few files with instructions and license details. 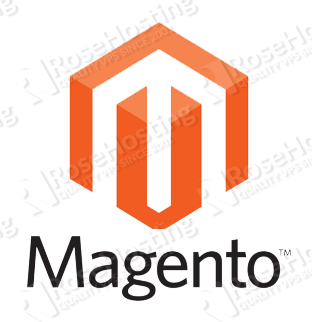 Create a virtual host directive for the domain name. 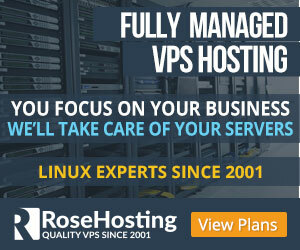 Replace ‘yourdomain.com’ with your actual domain. 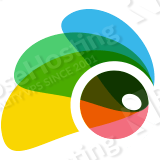 Now, open your favorite web browser, visit http://yourdomain.com to start the web installed and follow the instructions to complete the installation. 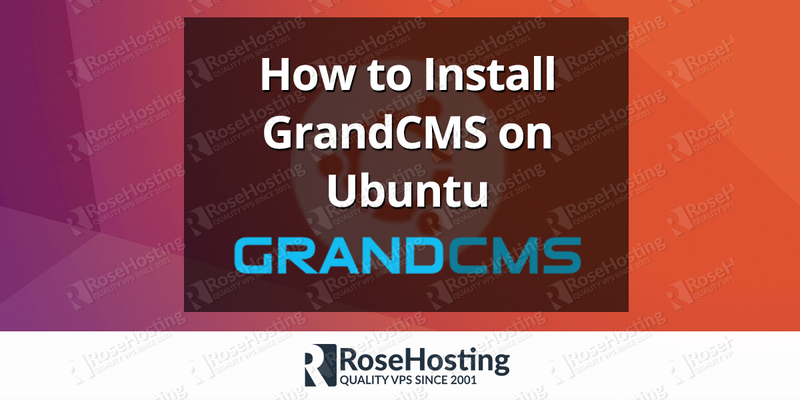 Of course you don’t have to Install GrandCMS on Ubuntu, if you use one of our GrandCMS VPS Hosting Plans, in which case you can simply ask our expert Linux admins to install GrandCMS on Ubuntu, for you. They are available 24×7 and will take care of your request immediately. PS. 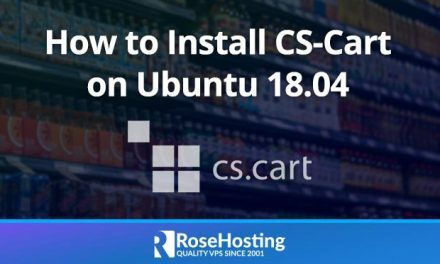 If you liked this post, on how to Install GrandCMS on Ubuntu, please share it with your friends on the social networks using the buttons on the left or simply leave a reply below. Thanks.